In our day and age of personal branding and emphasis of standing out from the ground, you must be inventive to create your own career opportunities. This can seem daunting and intimidating but with our expert tips below, we will show you how to do it! Thanks to so much innovation in technology, we now have a vast toolkit at our disposal that enables us to create fantastic career opportunities. This means you don’t have to wait for people to come to you; rather, you go to them and market yourself. Depending on your area of choice, levels of necessary education will differ but having a creative, entrepreneurial spirit goes a long way. Thousands of people have created online content in the form of YouTube channels, blogs and writer’s platforms. This can generate income for you. Some content creators are so successful that they make an excellent living from it. In order to do this, content must be compelling and have a market, even if that market is niche. Content needs to be consistently created and shared to build up a following and form your personal branding. With modern technology in telecommunication, this sharing can be global, serving to increase your career opportunities. You can make your own opportunities by identifying and pursuing a niche that is either underrepresented or an emerging trend. Once you recognise a need, look at it from all angles and get creative about how you could serve it. The possibilities are endless. Many have built vast fortunes from such areas, so if you have a great idea about how to do something better, faster, cheaper or at a higher quality, put it to the test and see what happens. Identifying gaps in an industry or in society can be a fantastic way of making a career. We see that people have made careers from services like providing toilet paper to third world countries and portable shower cubicles for the poor. These weren’t being provided by anyone else, so the people behind them were entrepreneurial in their vision. Others have identified gaps in their existing workplace by providing new ideas and to improve the business performance and offer better business solutions. It’s possible to turn many hobbies, like flying a plane, writing and cooking, into an income. Thousands of people have done so across the globe. People have made businesses out of home-made jams and chutneys, sewing clothes and creating natural skincare and beauty products. Look into your hobbies further and see how you can make an income from them. Not all hobbies will allow you to do this, of course, but you might just have the one that will. These days, thanks to the vast amount of knowledge available digitally, you can become an expert in a chosen field. This can be anything from marketing and history to sports and beauty. What you need to do is pick an area of interest, research it well and practise your relevant skills. Consistency and dedication are keys for you to build up your portfolios, knowledge and skills around the area of your interest. With many available social media platforms, you can set up your own blog, website or eBook to discuss your topic and share your expertise as well as network with other gurus/experts in your field. People will come to you and see you as an authority in that field, potentially willing to pay you for your great content. Still Lost? Ask for Help! 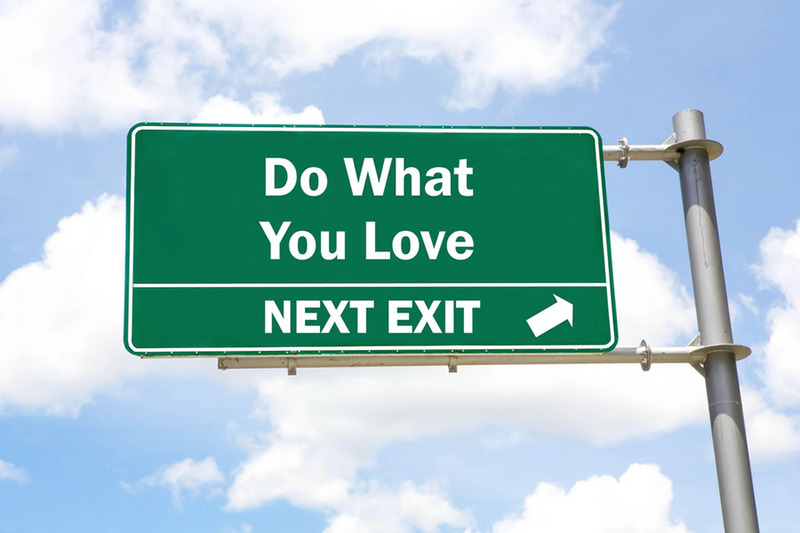 We hope you now feel inspired to create your own career opportunities. Remember it all starts with a vision and having a spirit of adventure. You must take charge of your career to make it happen but if you require further inspiration and guidance, contact the experts from NotedCareers online or by calling 1800 326 422! https://notedcareers.com.au/wp-content/uploads/Create-Your-Own-Career-Opportunities.jpg 600 900 ReachLocal https://notedcareers.com.au/wp-content/uploads/Logo-new.png ReachLocal2017-10-30 09:59:432018-08-24 17:07:01Create Your Own Career Opportunities! Australian Graduate Opportunities 2018 Workplace Bullying – What To Do About It?